The 2016-2017 Skilled Occupation List (SOL) and the Consolidated Skilled Occupation List (CSOL) remain virtually unchanged with the exception of the below changes. 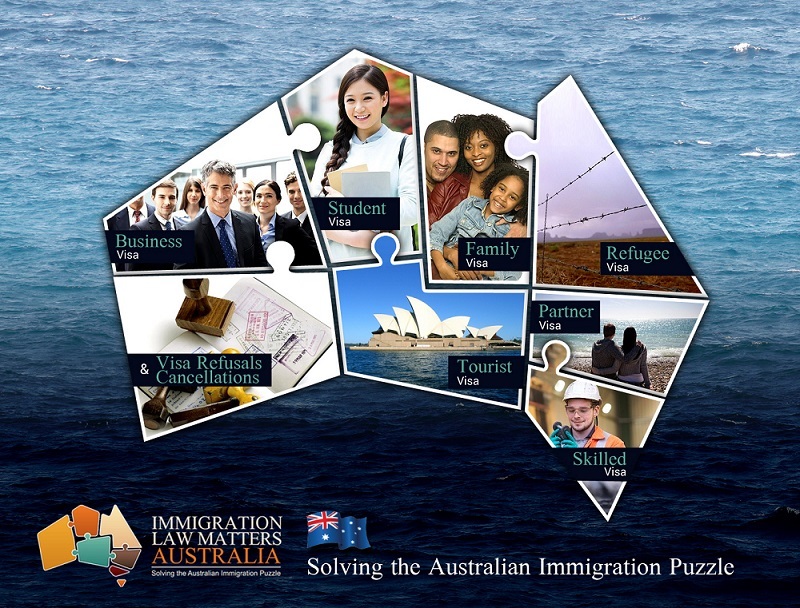 The Department of Education is responsible for providing advice to the Minister for Immigration and Border Protection on the composition of the SOL. 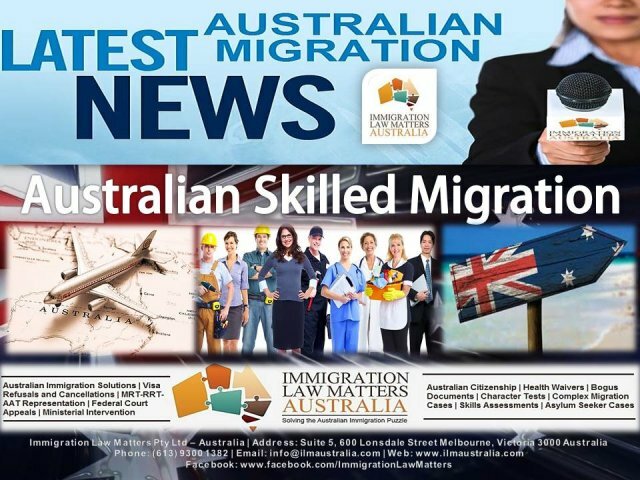 This advice is given based on the submissions gathered by the Department of Education that helps identifies the professions and trades that will be in demand in next five years in Australia and also points out professions whose demand is either declining or the demand is being met locally. The new Skilled Occupation List (SOL) (CSOL) for the year 2016-17 will come into effect on July 1, 2016.